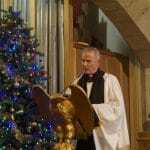 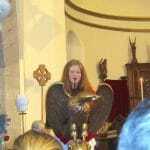 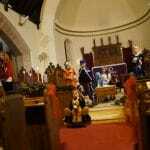 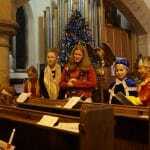 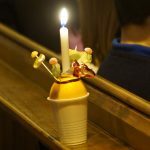 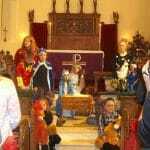 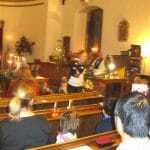 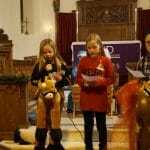 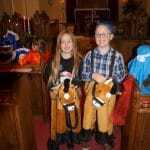 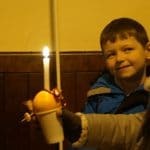 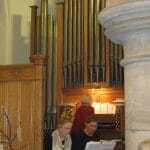 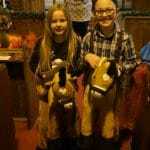 On Sunday the church was packed for our Christingle Service. 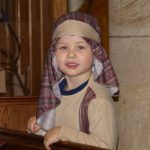 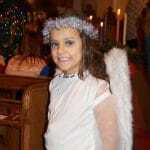 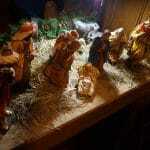 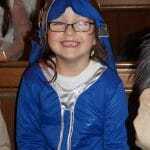 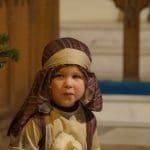 The children and musicians did brilliantly as we held a more traditional Nativity. 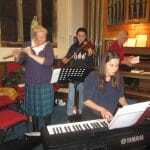 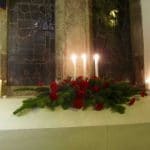 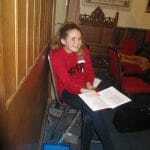 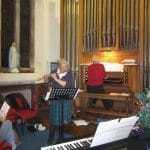 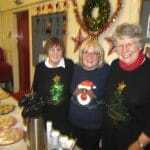 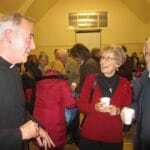 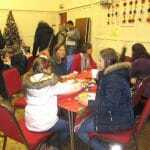 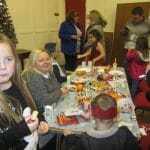 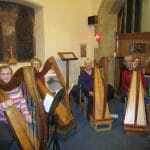 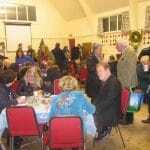 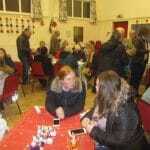 Afterwards everyone enjoyed mulled wine, mince pies and shortbread in the church hall.